Welcome and assist every guest in a way that radiates Jesus’ passion and love for people. Every first time guest should feel like a VIP. We believe that first impressions make a huge impact. 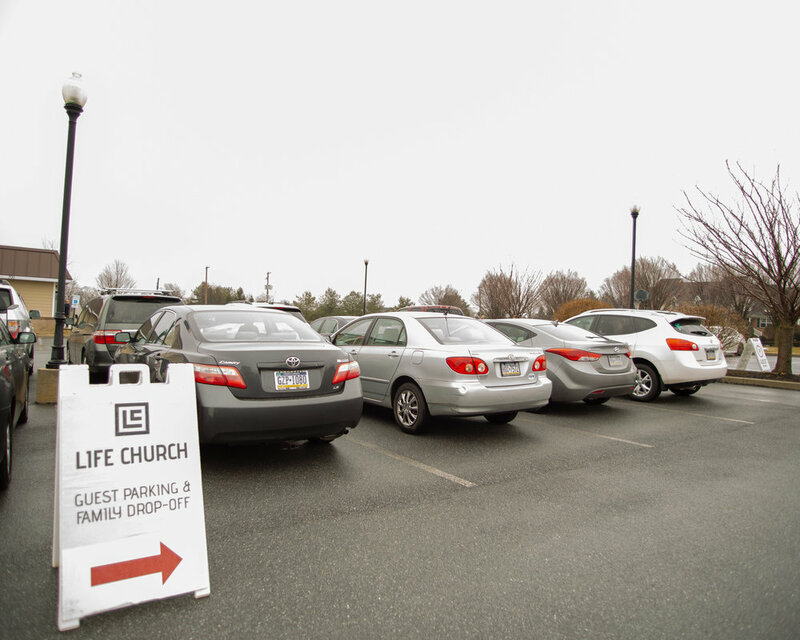 This team is made up of individuals who love creating welcoming environments for every guest at Life Church. You are a signal that guests have found the right place. Wave, smile, and engage. Greet everyone you see (even random passersby) with great enthusiasm. Assist people with finding a parking spot as needed. 9:00am Service Arrival Time: 8:15am. Be ready for the 8:20-8:30am Guest Services team meeting. 10:45am Service Arrival Time: 10:00am. Be ready for the 10:05-10:15am Guest Services team meeting.